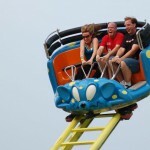 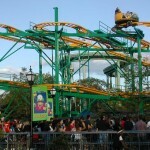 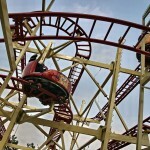 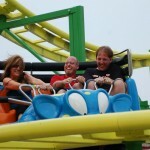 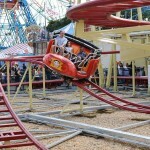 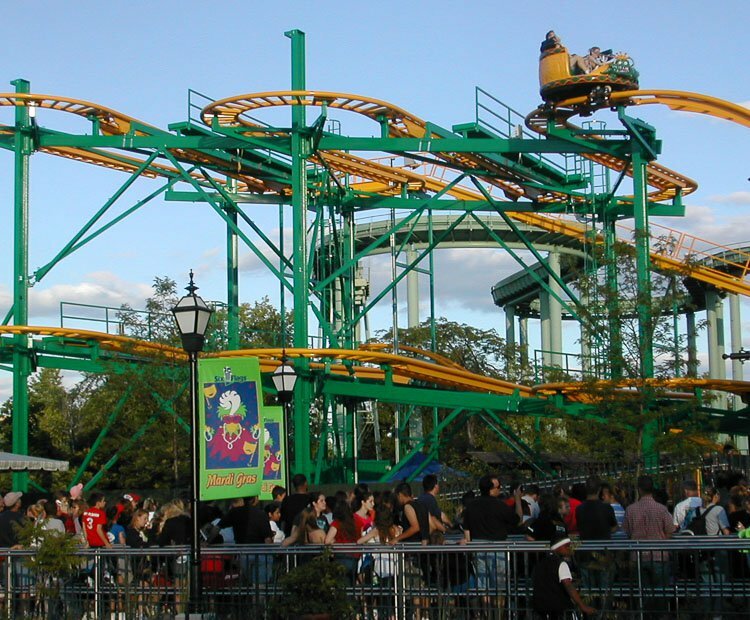 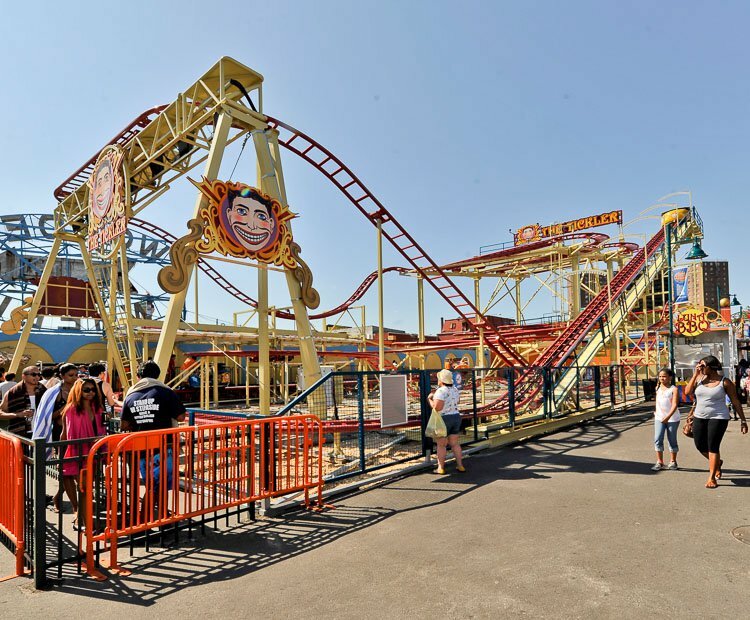 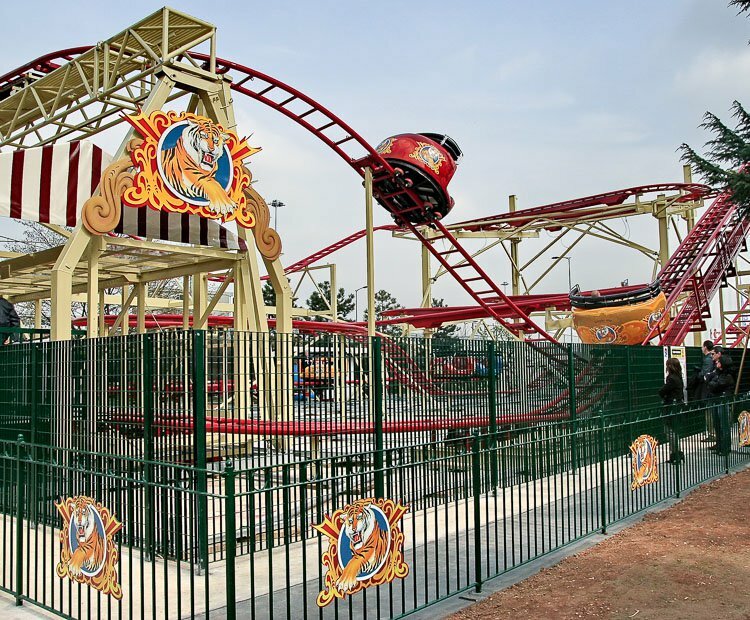 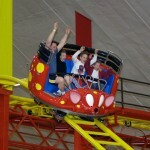 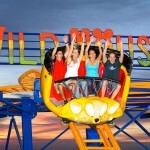 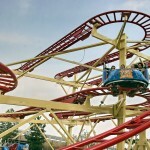 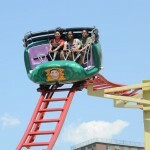 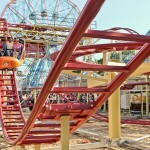 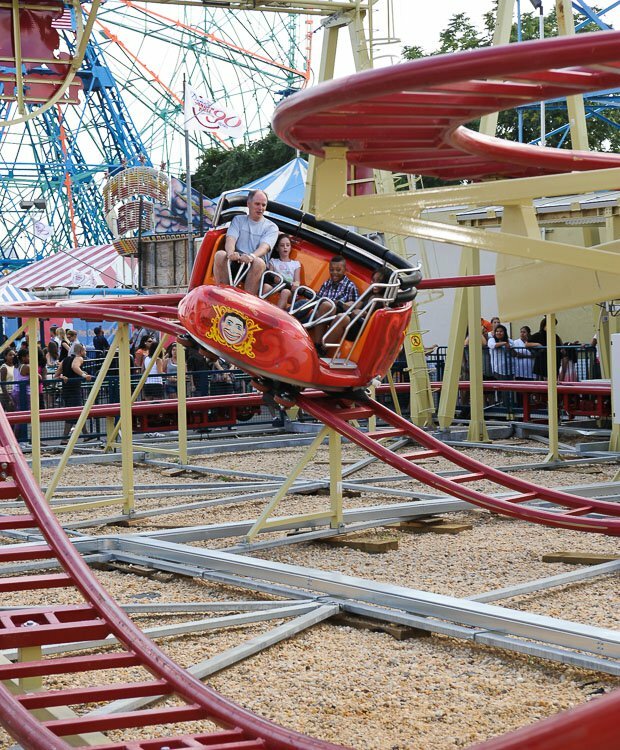 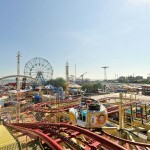 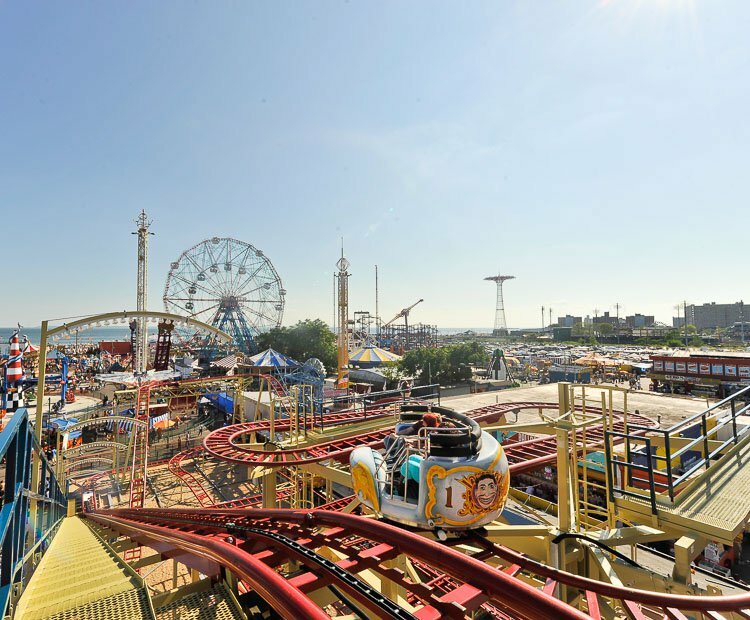 Zamperla’s Twister Coaster is a must have addition for any park looking for a high impact coaster with family appeal. 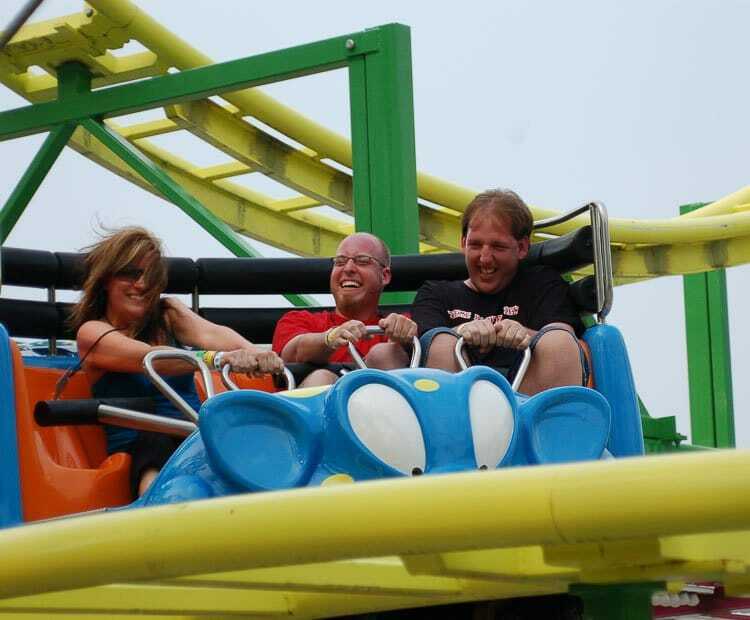 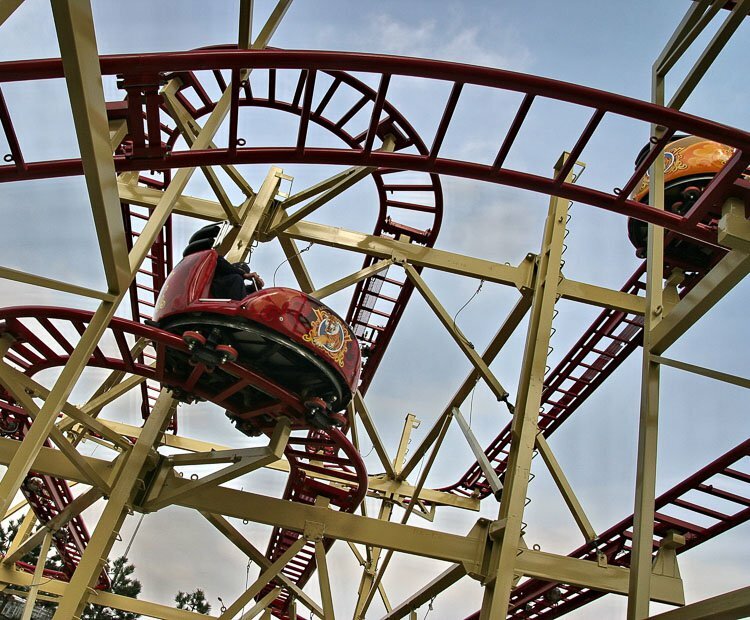 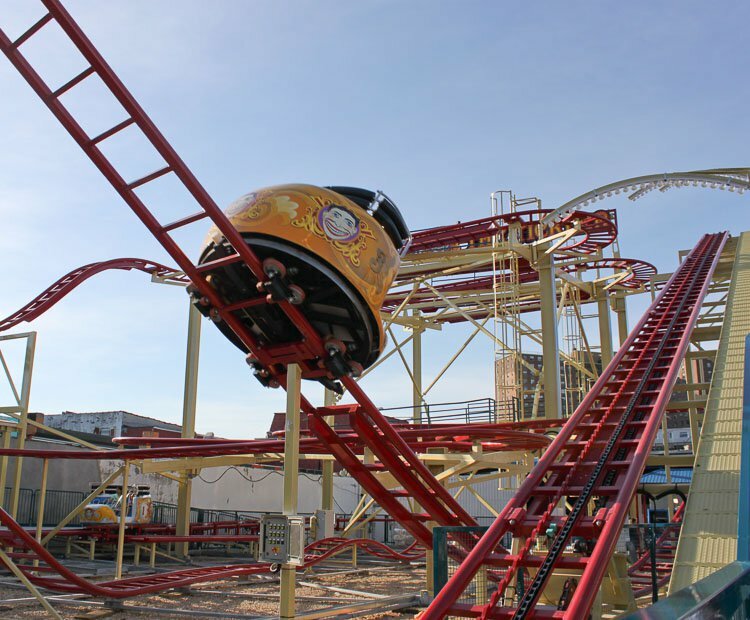 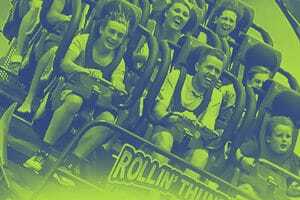 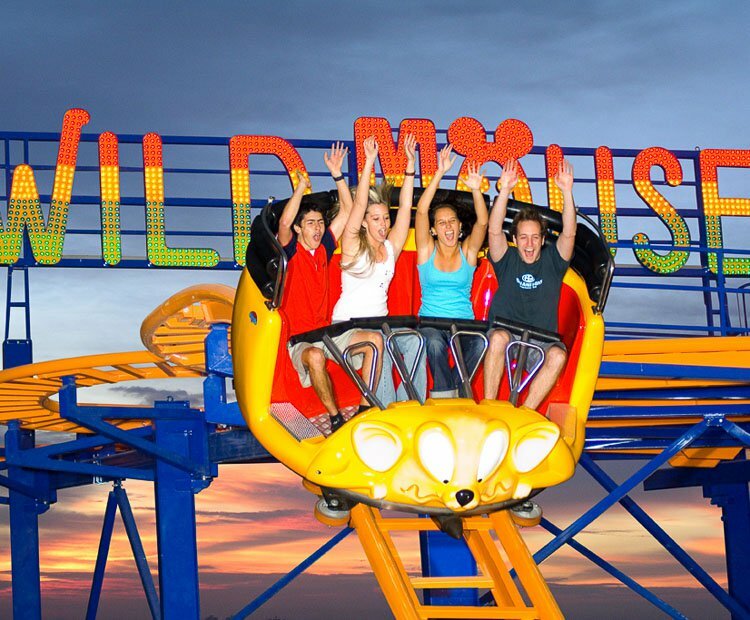 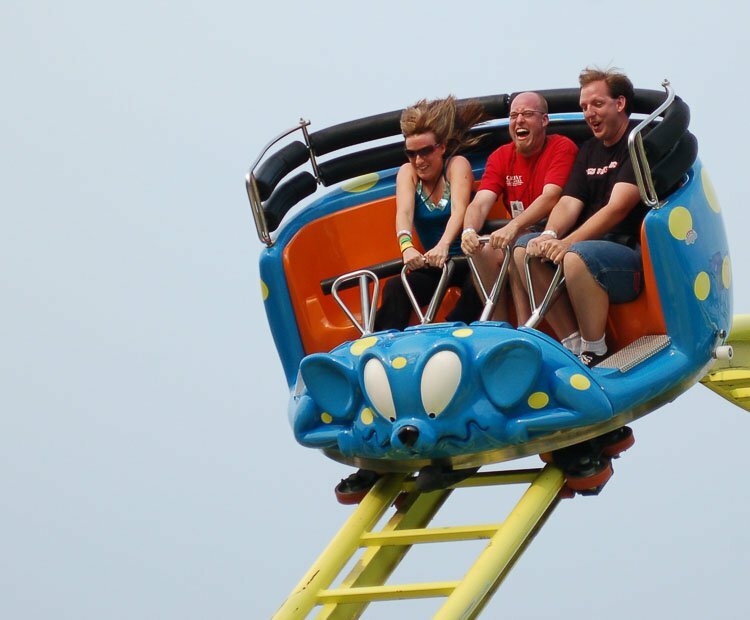 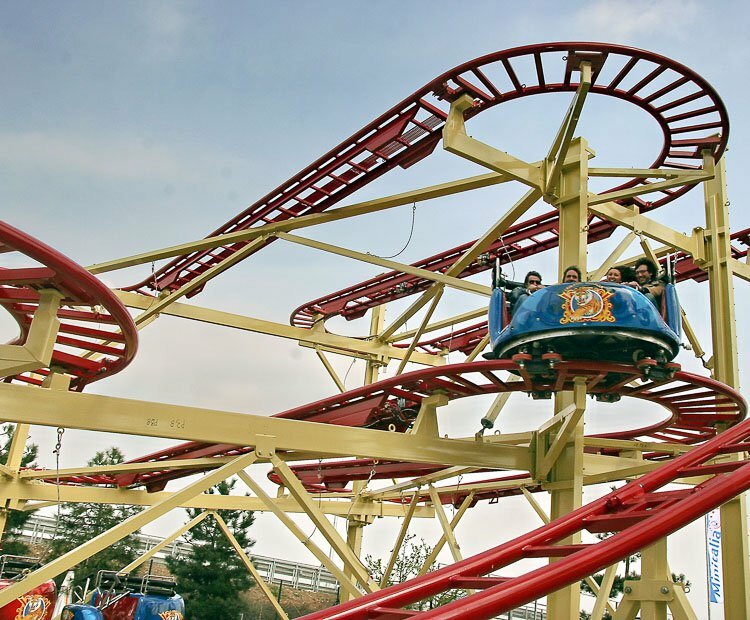 Showcasing attributes of a classic Wild Mouse, the Twister Coaster features an action-packed 420 meters (1378’) or 316 meters (1037’) course full of “over the edge” switchback turns and exciting rapid-fire drops, sure to please every member of the family. 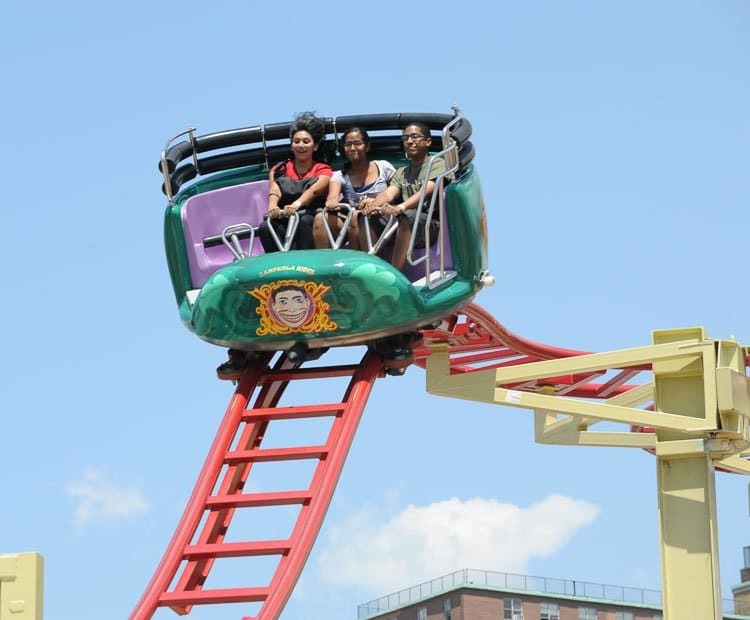 About half way through the ride, the four passenger coaches are sent into a spinning frenzy where gravitational forces and inertia allows each and every ride to offer a different experience ensuring high levels of re-ridership. 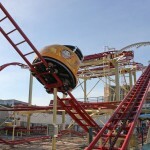 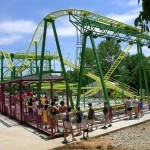 The newly re-designed Twister Coaster coaches have features aimed at maximizing both rider comfort and safety. 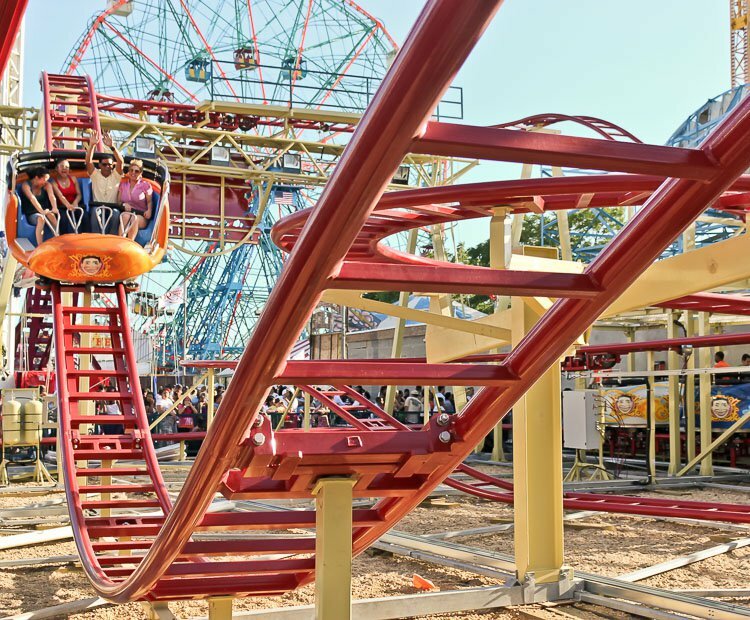 Individual “T” bars ensure that each and every rider has a custom fit, while bucket seating adds further comfort and security. 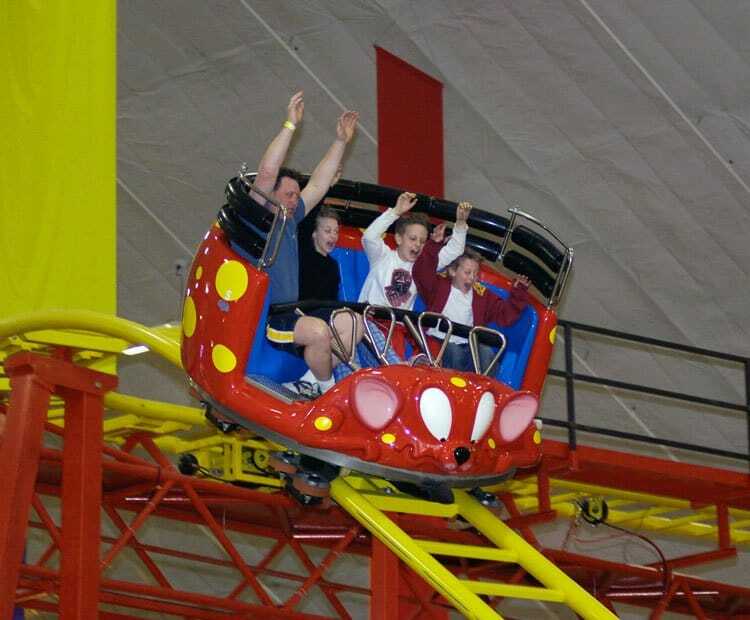 Plus, with an innovative “half moon” configuration, the Twister Coaster allows a family of four to ride in the same row side-by-side. 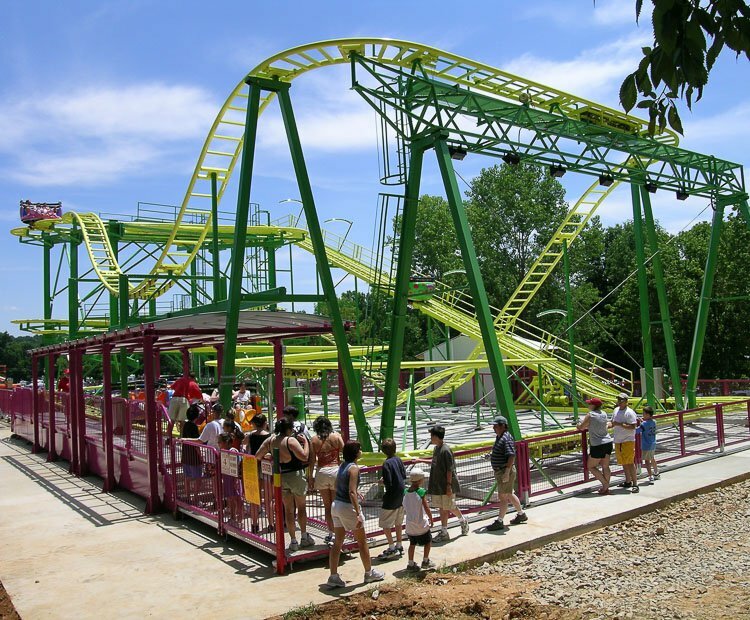 Twister Coaster and Twister Coaster Compact have a footprint of 42 meters (138’) x 19.5 meters (64’) or 36 meters (118’) x 19.1 meters (63’) and comes complete with a self-standing base for an easy installation (available both park and trailer models). 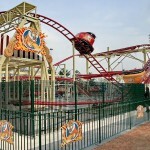 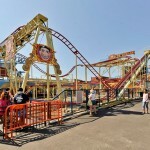 Do you need more information about Twister Coaster?